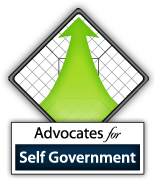 “No man’s life, liberty or property is safe when the legislature is in session.” – Mark Twain. The N.C. General Assembly is back in session. At least they were for a day. The assembly officially convened their 2015-2016 “long session” Jan. 14, then recessed for two weeks. In those two weeks, most of the legislators will hold fundraising events, just as they did in the days before the session opened. It’s never too early to start collecting money for the next election. One of the first actions in the House of Representatives was a unanimous bipartisan vote to elect Rep. Tim Moore (R- Clevland) speaker. That will probably be the only unanimous bipartisan vote of the session. Most of the members of the General Assembly were sworn in Jan. 14, all except for Rep. Edgar Starnes (R-Caldwell) who took the oath early – so he could resign before the session convened to accept a job with the state treasurer’s office. Starnes was slated to be the House majority leader. Kevin Hayes of Mount Olive is running for state House of Representatives in District 4, which includes Wayne and Duplin Counties. Two of the major Republican presidential hopefuls are learning what third party and independent candidates have known for years, that ballot access laws in most states are rigged against offering voters any real choices in primaries and on election day, said Jordon Greene, president of Free the Vote North Carolina. “If Newt Gingrich thinks it’s difficult to get on the Republican primary ballot in Virginia, he ought to try getting a new party or unaffiliated candidate on the ballot in North Carolina,” Greene said in a statement. “Then he’d understand how the major parties limit voter choice by imposing restrictive ballot access laws. 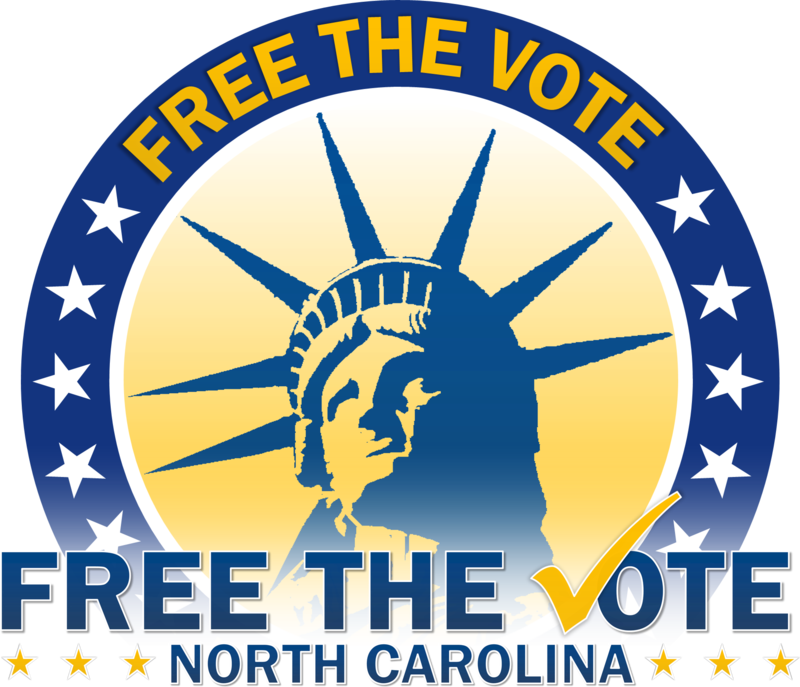 There will be no action taken on HB 32, The Electoral Freedom Act of 2011 this year. 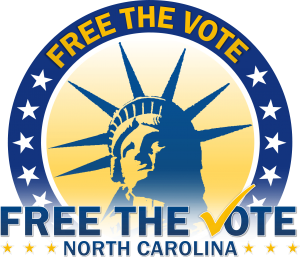 Sen. Peter S. Brunstetter (R-Forsyth) told Free the Vote NC president Jordon Green bluntly, “There is no chance that HB 32 will be heard during the November 7 session.” He said that many legislators won’t even attend. We take Sen. Brunstetter at his word.